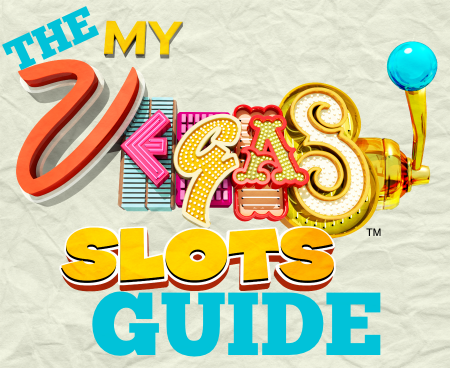 MyVegas, a Facebook and mobile game to help you earn Las Vegas comps is expanding. 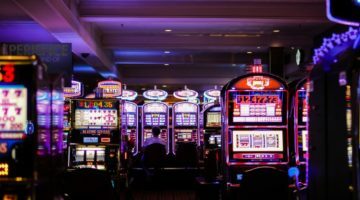 First MyVegas Rewards expanded to properties in Tunica and Biloxi. 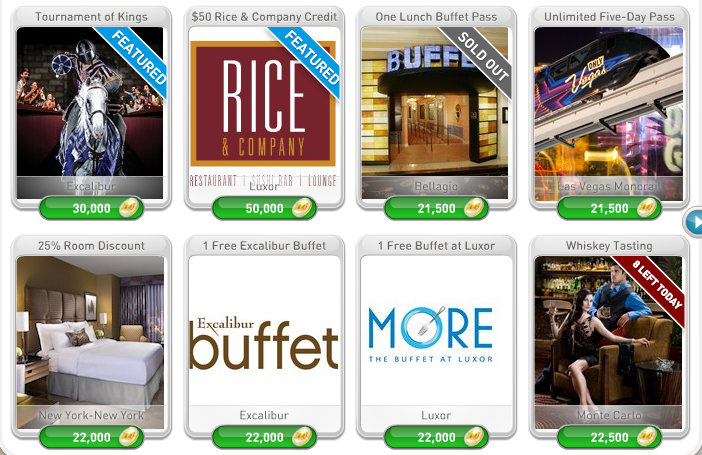 Then they added cruise comps with Royal Carribbean, and airfare with Allegiant. 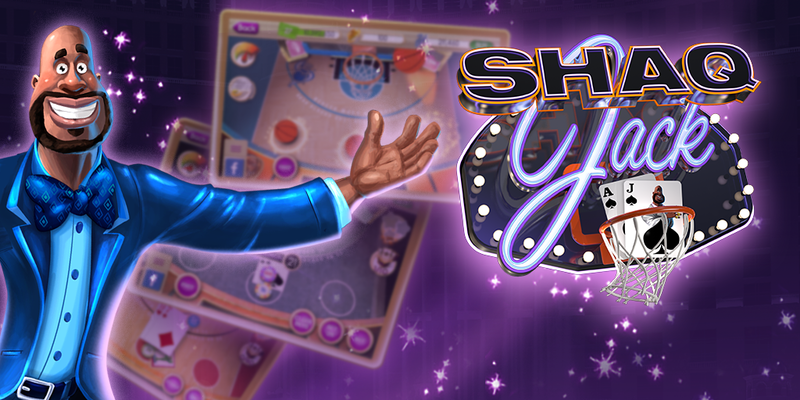 Now a real outside of the box partner has been added to MyVegas – Shaquille O’Neal. Shaq is on MyVegas with CaddyShaq and ShaqJack. 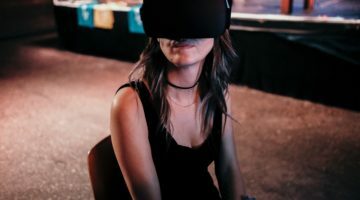 Shaquille O’Neal gear has also been added to the MyVegas Rewards portfolio where fans can pick up autographed basketballs, jerseys, and more with their MyVegas Loyalty Points. 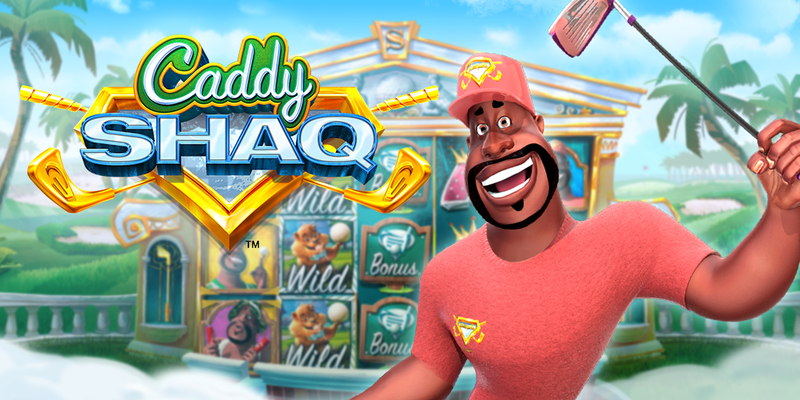 The first game debuted by Playstudios is called CaddyShaq. The golf themed slots game on MyVegas Facebook has argyled characters spinning. Get a bonus match and you’ll get a chance to play golf with Shaq on Shaqusta National (hard to say, think of Augusta National, but with a SHAQ at the front). Time your swing properly and you’ll easily knock in some birdies and eagles and earn bonus spins on the game. Switch over to the mobile MyVegas Blackjack app and you can play ShaqJack. The ShaqJack game has you playing blackjack on basketball themed felt where the dealer is the hoop and you’re just hoping to score. 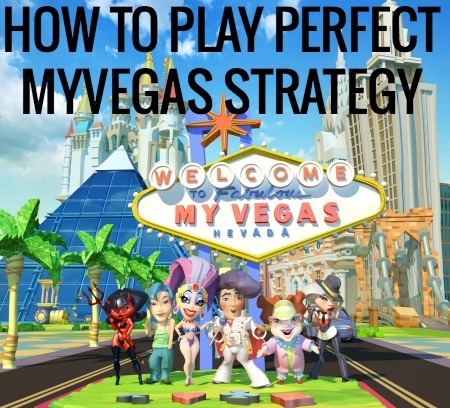 MyVegas Cheats And Tips Guide – To get the most MyVegas free chips, you need to follow perfect MyVegas strategy. 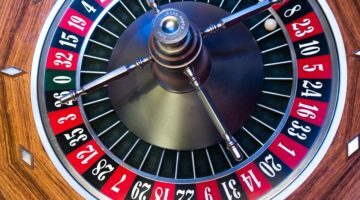 Here’s how to play the games and collect bonuses for free comps in Vegas.